For the first time in history, the Most Honorable Elijah Muhammad’s widespread, broad and beneficial impact is documented and presented before the world. Despite many deliberate and nefarious efforts to erase Mr. Muhammad from public view, the dynamic and profound work of the Honorable Minister Louis Farrakhan has kept his beloved leader and teacher on the hearts and minds of millions of people around the globe. This volume builds on the Minister’s work and further lifts the noble name and work of Mr. Muhammad. For many it will be a much needed introduction to Mr. Muhammad and help explain why he was and is so important. For youth and young adults, those in the millennial generation and younger, the name Elijah Muhammad is either unknown or shrouded in controversy. Muhammad’s enemies have worked to hide him from those young enough to internalize his ideas and advance them in the contemporary world where current events provide a daily on-going justification for Mr. Muhammad’s bold and divinely ordained ideas. 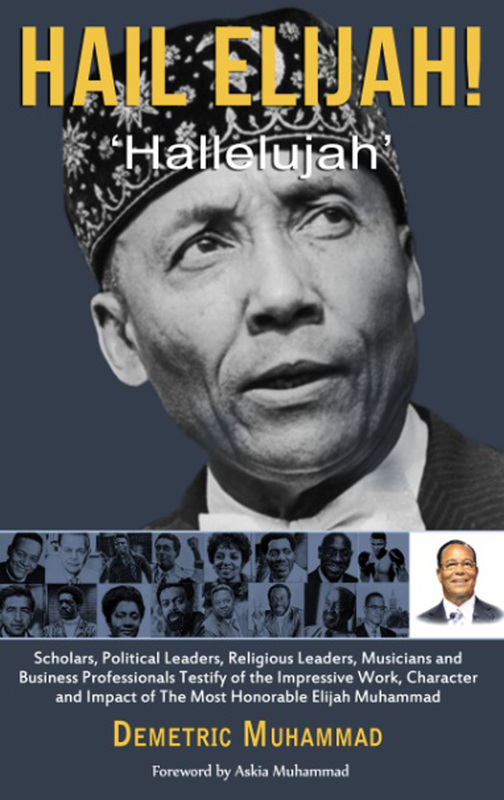 That the Most Honorable Elijah Muhammad influenced and is lauded by celebrity entertainers, civil rights leaders, scholars and Islamic leaders will be eye-opening to all . 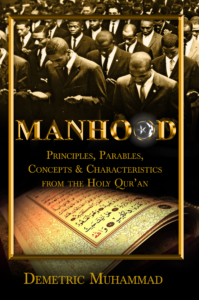 This book not only catalogs the glowing testimonies of high profile admirers and beneficiaries of Mr. Muhammad; it also includes strong essays that vindicate his teachings and confront popular controversies that surround him.